Alright Mommas! I’m always looking for quick but good-for-you snacks for my kiddos. We are also entering the throes of another hockey season. We’ve got two now as Miss Eva decided to join this year. (Lord, have mercy!) That means this momma needs to be ultra-organized and keep those little skaters sustained. I’m always looking for healthy, easy snacks for my kiddos, no matter the season and I thought there was a good chance that you may be looking for the same. 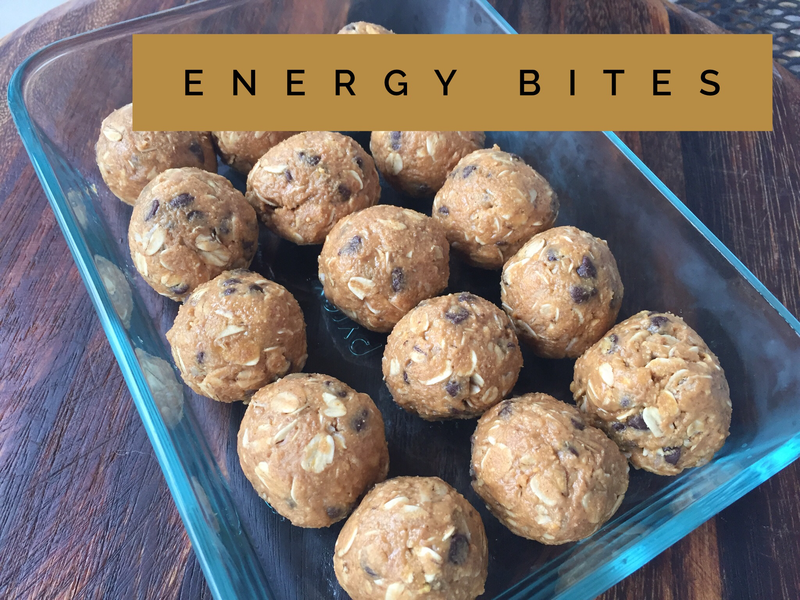 Today, I’ve got a sweet and easy recipe to share for homemade, healthy energy bites. My kids love them and I love knowing there are just five simple ingredients!